The laboratory will become clearly conceivable for you through the 3D drawing. We will then refine the details together with you. In the next stage of the presentation, your laboratory will be almost “accessible” in colour and with clear, differentiated depth in the rendered representation. You will be able to see your laboratory from all angles. 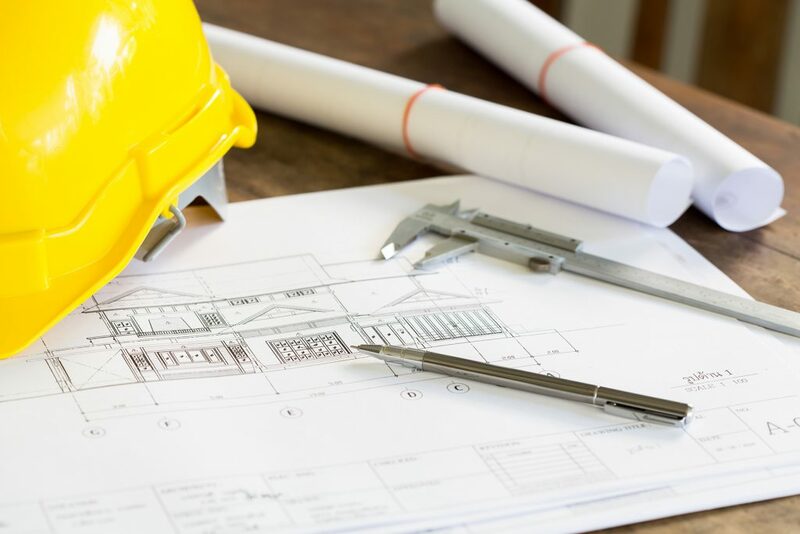 As a logical conclusion to our precise planning and design work, the laboratory will be installed in your building – of course with the usual Waldner quality and on time. We Don't Just Adhere to Standards. We Set them. At Waldner Ireland we very proudly develop our own drawings with a design department that have expertise in both AutoCAD & Revit. 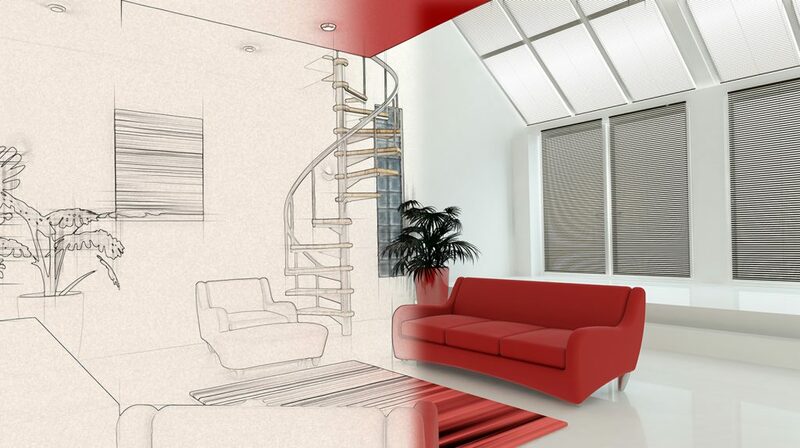 This means that as well as giving our clients Plan and Elevation drawings, we can also offer 3D renders, allowing the end users to grasp the overall design concept before installation. 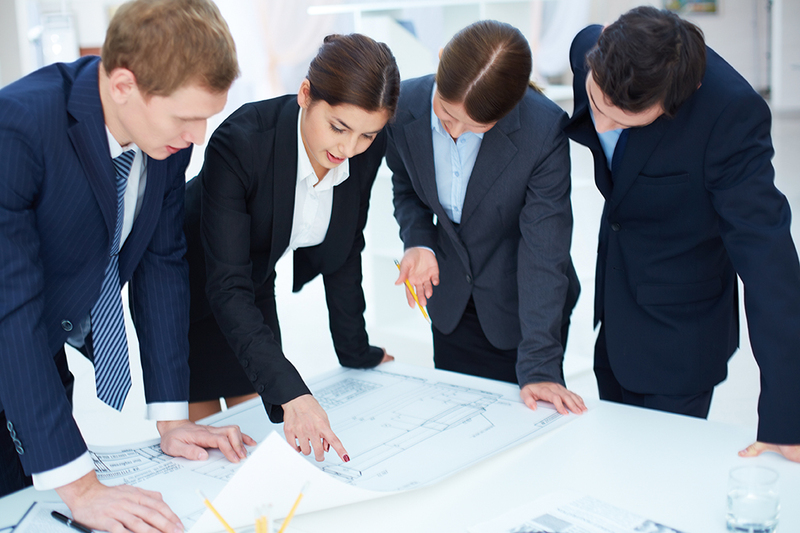 Professional Project Management is key to the success of Waldner Ireland. We pride ourselves on having the highest skill set and installing laboratories using the most state-of-the-art tools. Laboratories around Ireland have been utilising our expertise, experience and ingenuity to future-proof their work spaces. 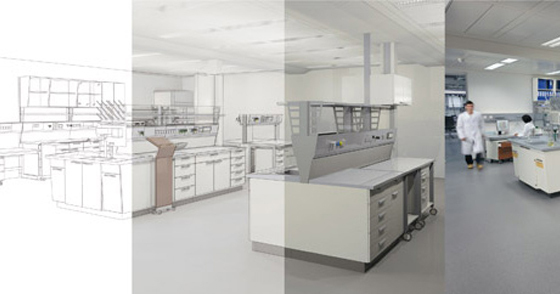 Waldner Ireland’s design and project management team of designers and expert fitters carry the latest state of the art equipment, and have a wealth of knowledge with all ranges of laboratory furniture systems.